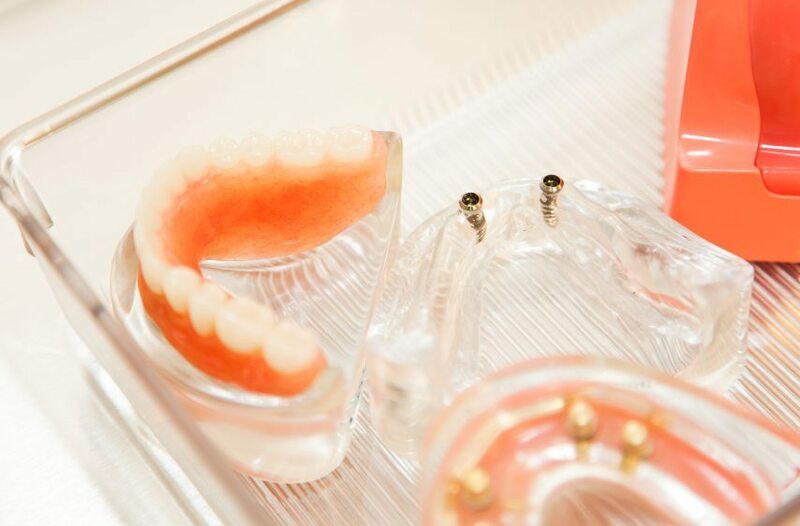 A dental implant is an ideal tooth restoration for people who are missing one or more teeth for a variety of reasons like injury or periodontal disease. To begin the implant process, a metal post is surgically positioned into the jaw. Once it is in place and the bone surrounding the implant has had time to heal, a replacement tooth is attached to the post.